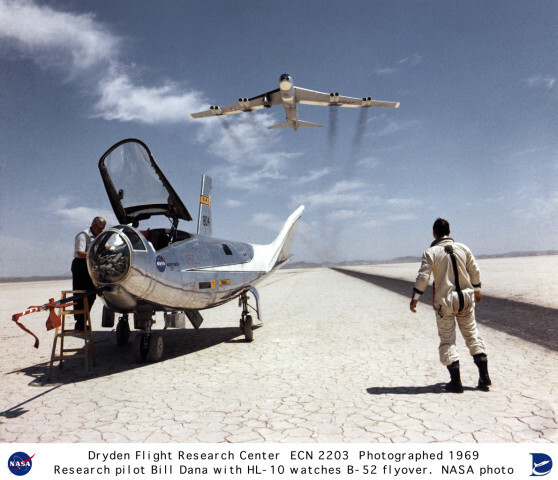 Forty years ago today — May 9, 1969 — John A. Manke flew the HL-10 lifting body in its first supersonic flight at the Dryden Flight Research Facility at Edwards Air Force Base. 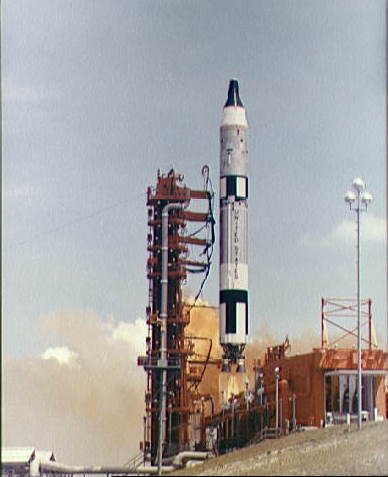 And fifteen years ago — May 9, 1994 — a Scout rocket launched from Vandenberg AFB carrying the second Miniature Sensor Technology Integration spacecraft: MSTI-2, pronounced “Misty-two.” I was stationed at Vandy at the time, though I confess I don’t remember that particular launch. Especially items like this one: 30 years ago today — March 5, 1979 — Voyager-1 passed Jupiter at a distance of 278,000 kilometers (c. 173,000 miles … closer than the moon is to the earth) and sent back photos and data about the gas giant. On another note, it’s unfortunate that Voyager had to star in the awful first STAR TREK movie. In other space history, 35 years ago today the X-24B research vehicle made its first supersonic flight with NASA pilot John A. Manke at the controls. 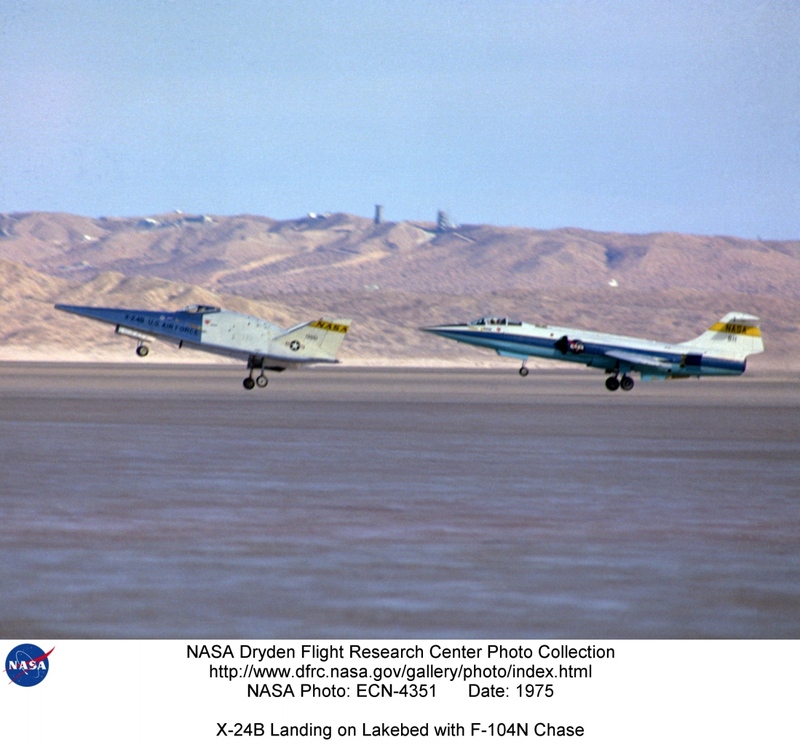 This took place, of course, at Edwards AFB, where I would be stationed just a few years later at the Air Force Rocket Propulsion Laboratory (seen in the background of the attached photo of an X-24B landing; more available here). Yes, just a precious few years later I was climbing around those test stands on Leuhman Ridge. Those were good days, but these days are good, too. Cross-posted and expanded from the Space Warfare Forum: The top item on Spaceflight Now this morning was a single paragraph about Iran launching a satellite. I expect they’ll expand that as they get more information. The Reuters story about the launch quotes the Iranian foreign minister saying the satellite was for “purely peaceful purposes,” but what else are they going to say? You think they’re going to say, openly, “Yes, we want to use our new satellite to look at the eastern shore of the Mediterranean Sea and imagine what it will be like once we have destroyed the nation of Israel”? Of course they say it’s for peaceful purposes. Kudos to Reuters for pointing out that “The long-range ballistic technology used to put satellites into orbit can also be used for launching weapons,” even though “Iran says it has no plans to do so.” Again, what else are they going to say? I just hope our government — and by that, I mean the upper echelons, outside the military — keep their eyes open as they consider the possibilities. Finally, an invitation: If you or anyone you know is interested in space policy, space strategy, etc., you’re welcome to join the Space Warfare Forum.